Welcome to another Newsletter. As usual the swimmers have been busy training hard and entering a number of competitions, and doing very well obtaining many PB's and medals along the way. Can we remind parents that their swimmers should arrive to training at least 10 minutes before training starts, and return to the pool before it ends to pick up their child. 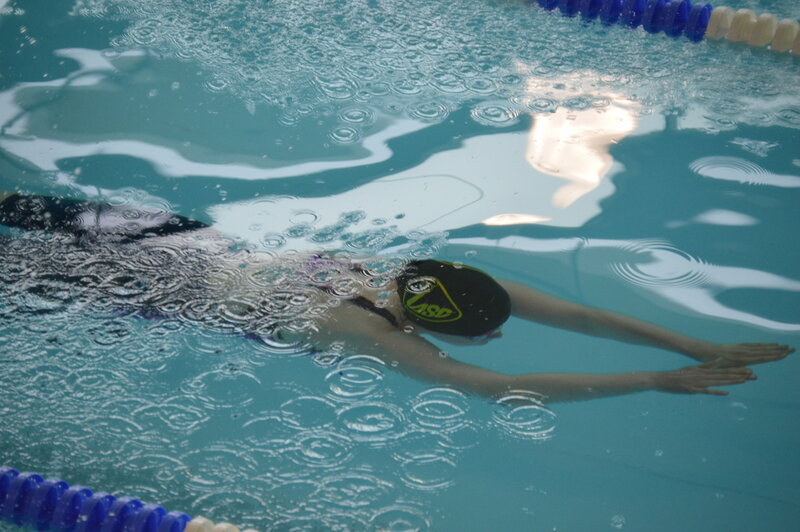 Coaches are not responsible for swimmers after the session finishes. We had 34 swimmers taking part in this meet. It is always good fun & is quite a relaxed competition. All swimmers swim a 100IM & a 50 of each stroke, the six swimmers for each age group, boys & girls, who gain the most points go through to a final where they swim a 200IM. We had eleven swimmers who made the finals, five in the 13/14 boys & three in the 15 & O boys with one each in boys 11/12, girls 13/14 & girls 15 & O. Over the course of the day our swimmers managed a massive 106PB’s, that is if my addition is correct, which is amazing. 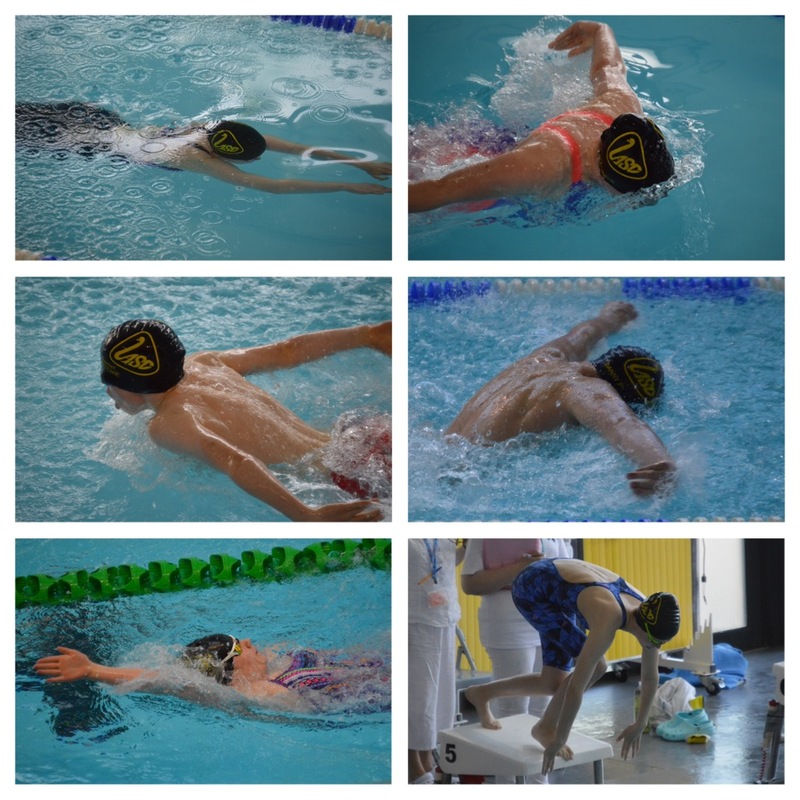 There were lots of exciting races & our swimmers were a real credit to themselves & the club. 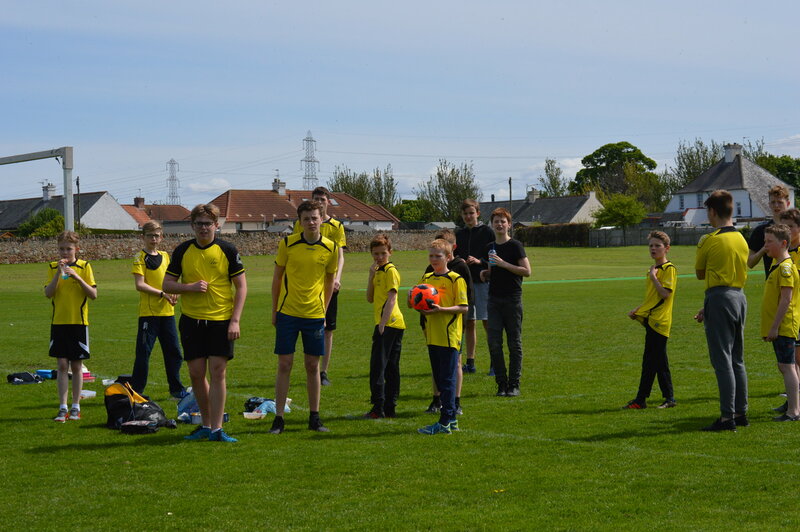 The 13/14 boys final was brilliant with Inverleith taking 1ST, 2ND & 3RD, we also had a 1ST & a 3RD in the boys 15 & O age group. Very well done to all the swimmers who took part, you were brilliant. We had a number of novice swimmers at this meet, a few without times. There were some really good swims from all taking part. Medals went to Munro Lawrie, Innes Penman, Gabrielle Glean, Connor Broadly, Sam McGregor and Finlay Penman who gained a Speeding Ticket for swimming faster than the graded time. As some of you will already be aware the General Data Protection Regulations (GDPR) will come into effect from 25 May and will govern how organisations use Personal Data and increase the protection of individual's privacy. To comply with these regulations, Clubs need to take some action and Kathy has sent out details to your Personal email addresses which you have provided previously, which will contain a reply slip. We would ask you to read the information supplied, compete the return slip as required and return to Kathy as soon as possible.